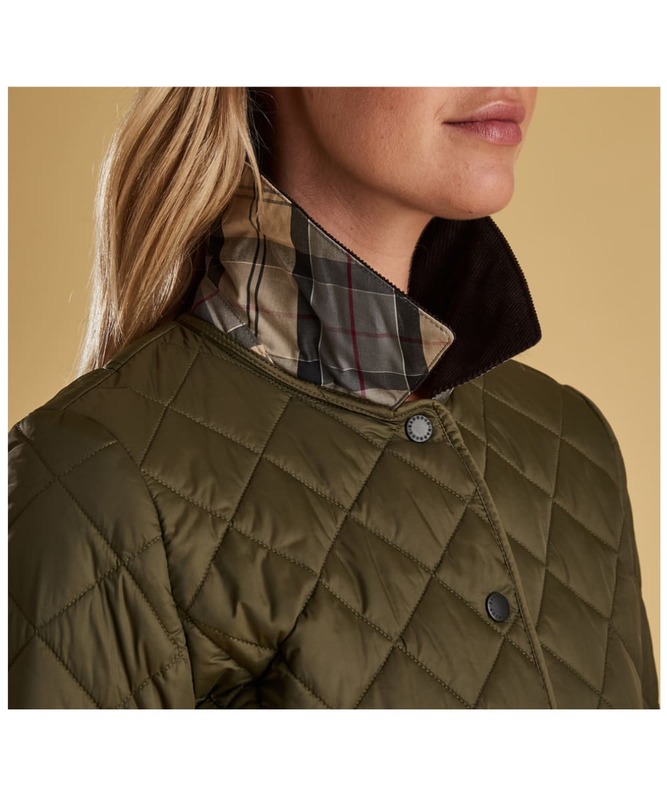 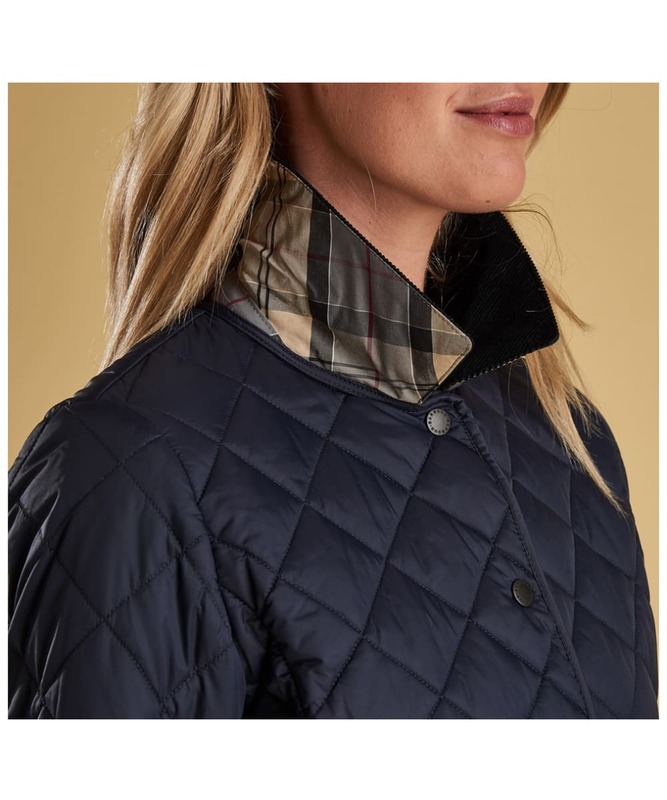 Perfect for the winter months, the Women's Barbour x Sam Heughan Deveron Quilted Jacket is a traditional diamond quilt jacket with a soft cord collar and patch pockets to the lower torso. 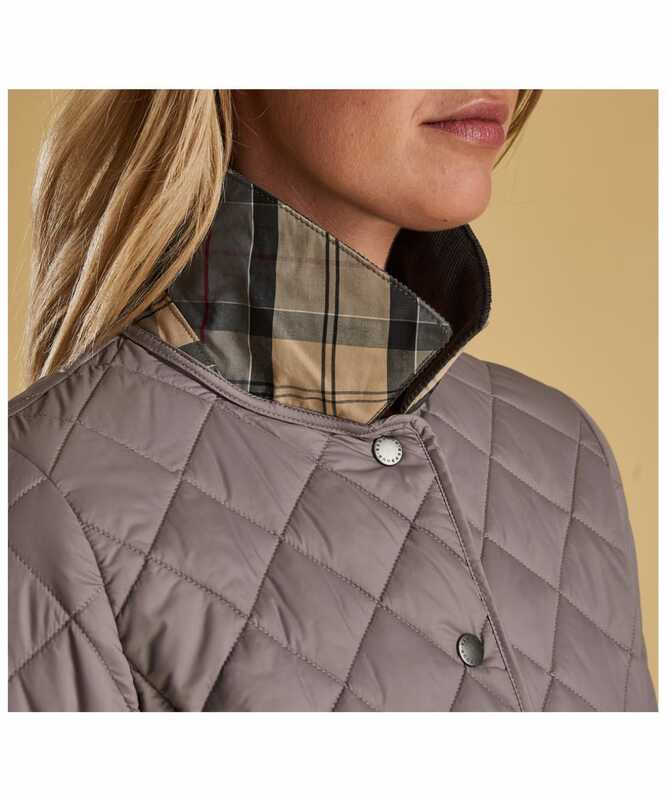 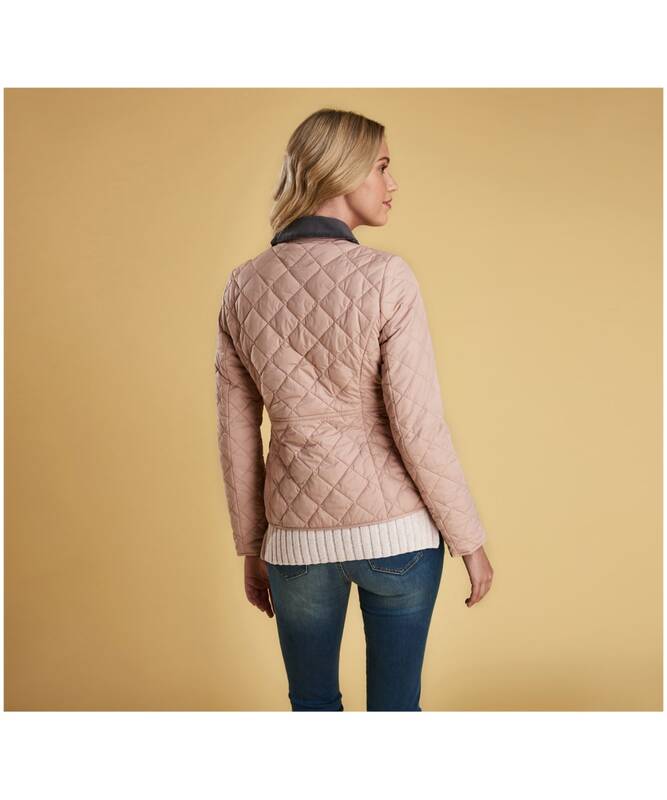 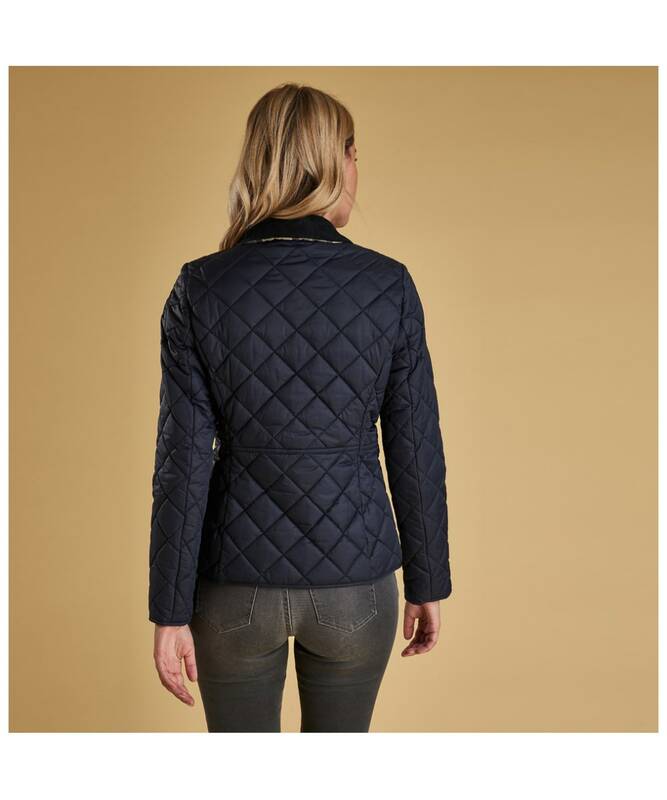 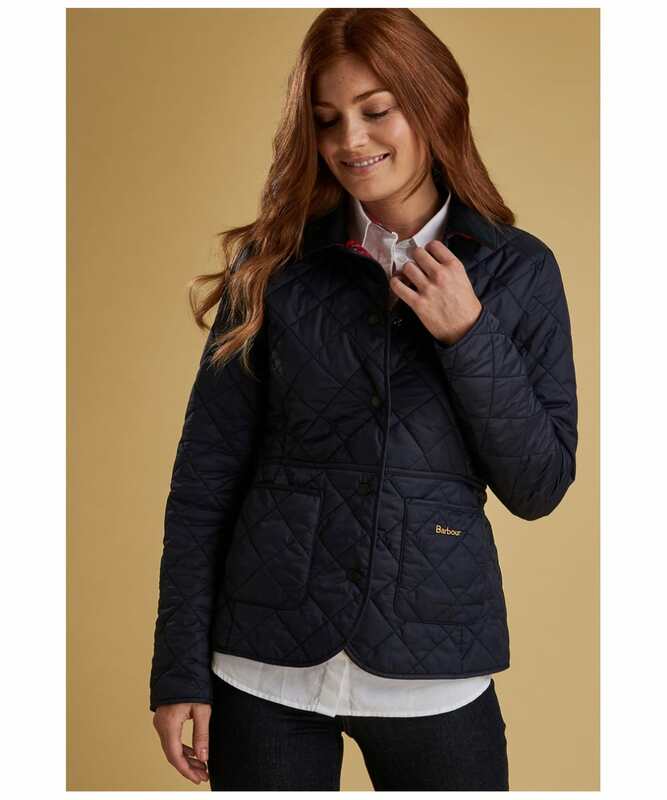 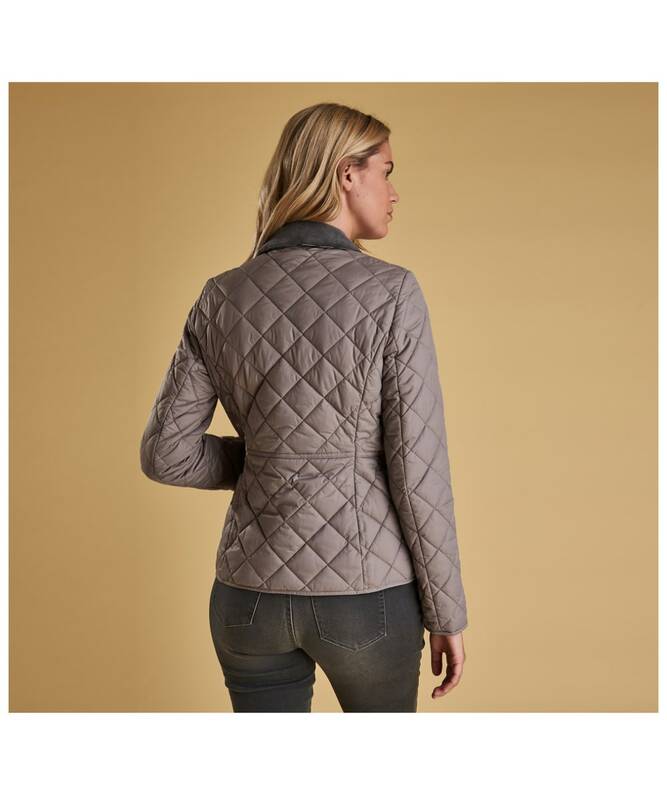 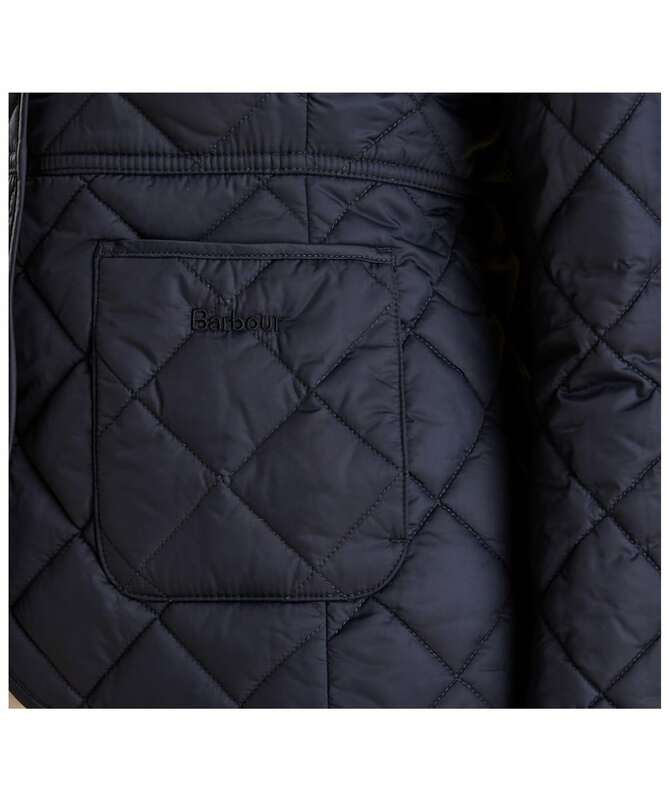 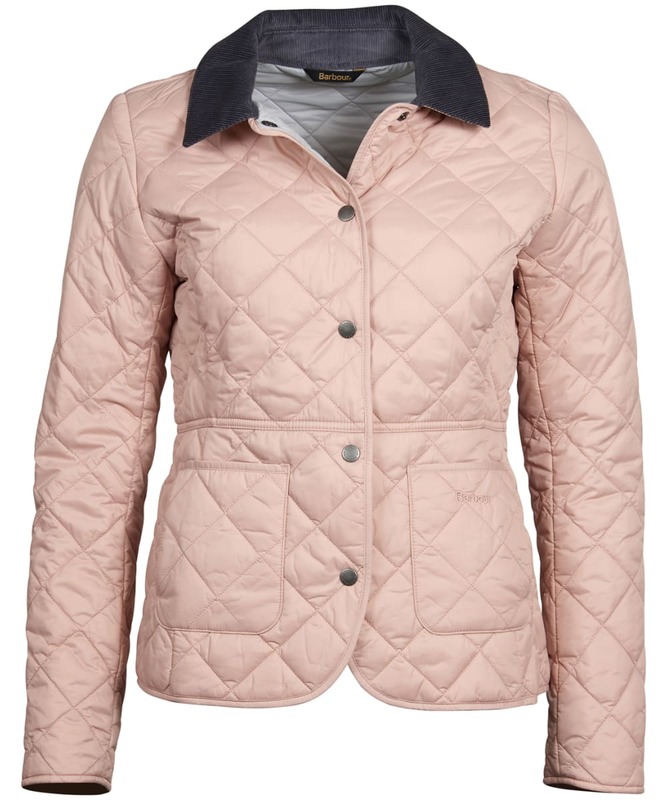 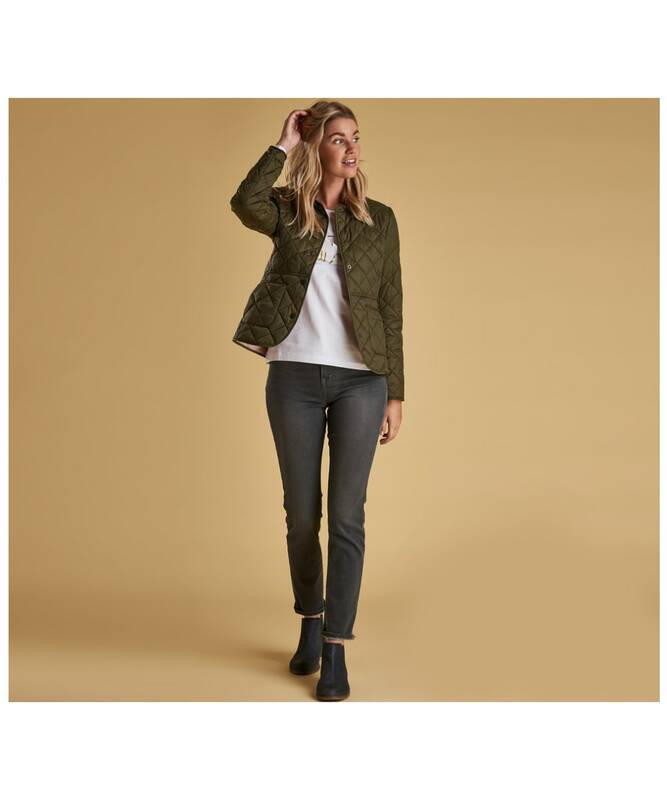 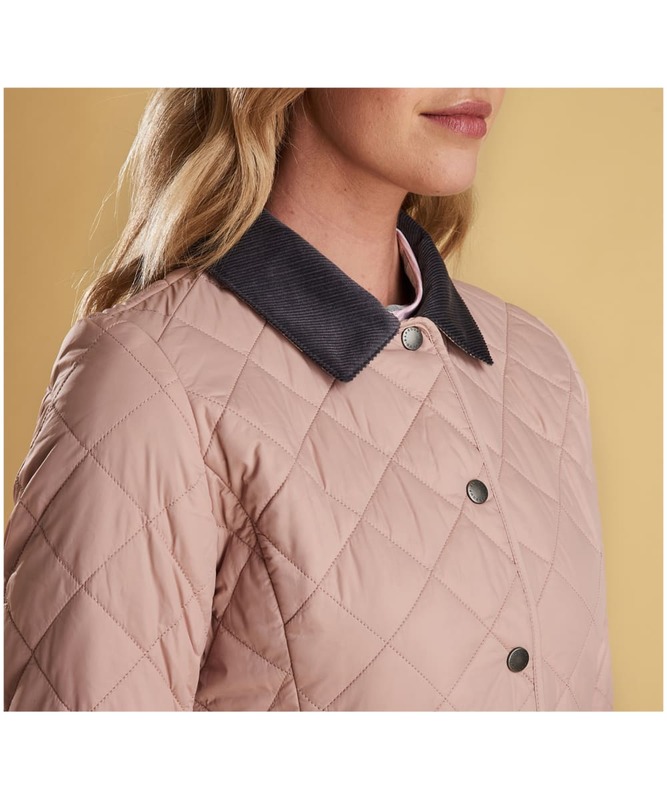 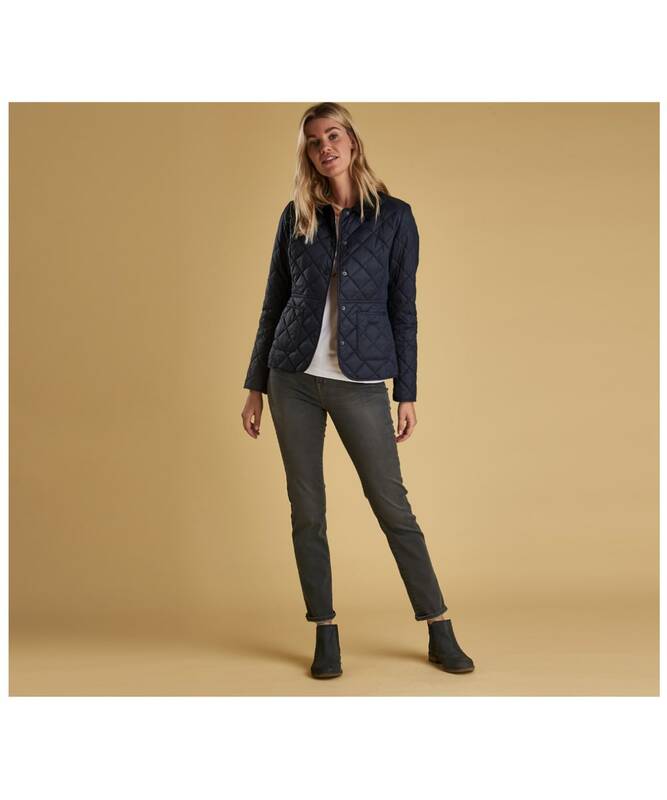 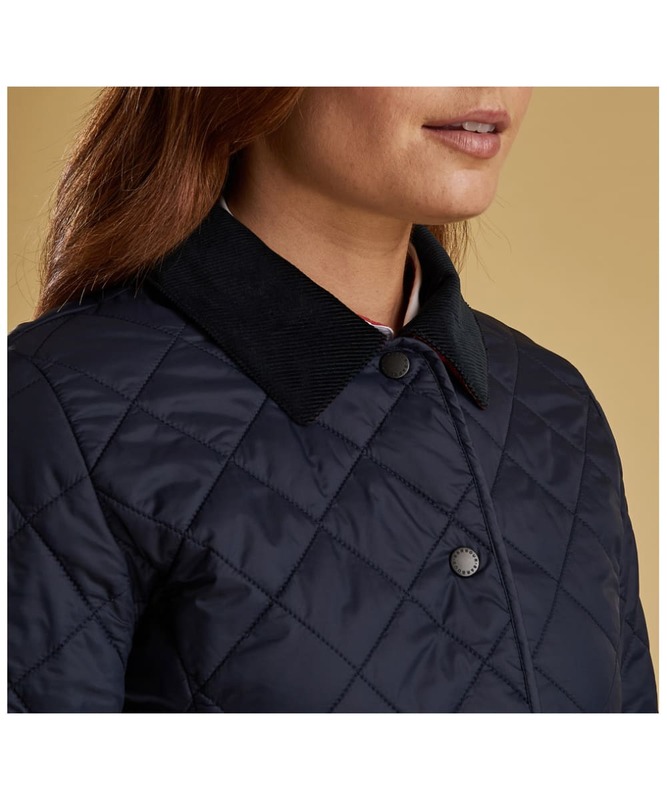 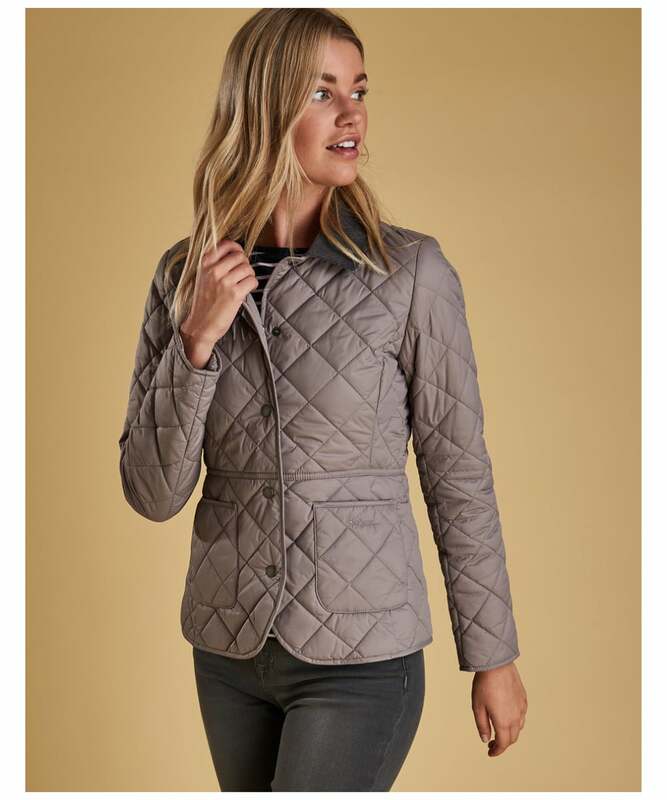 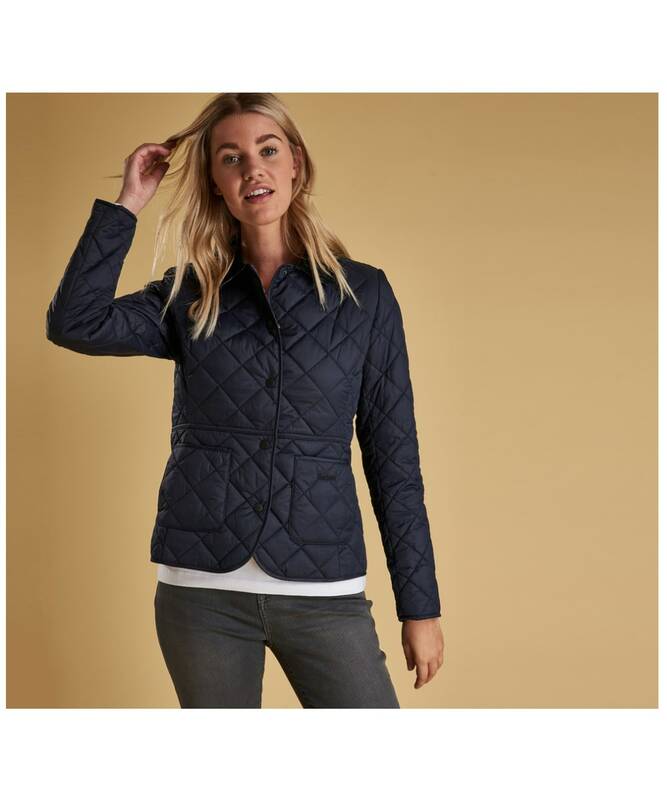 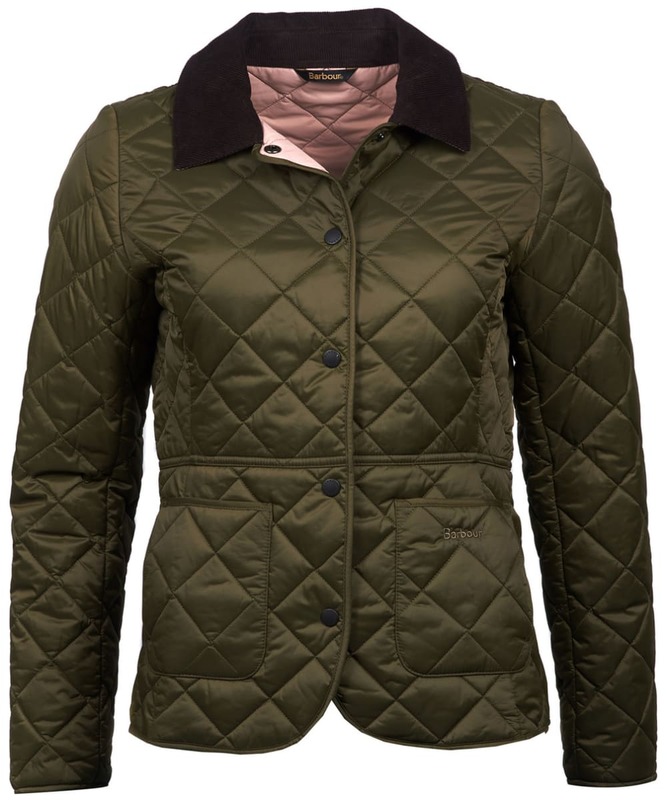 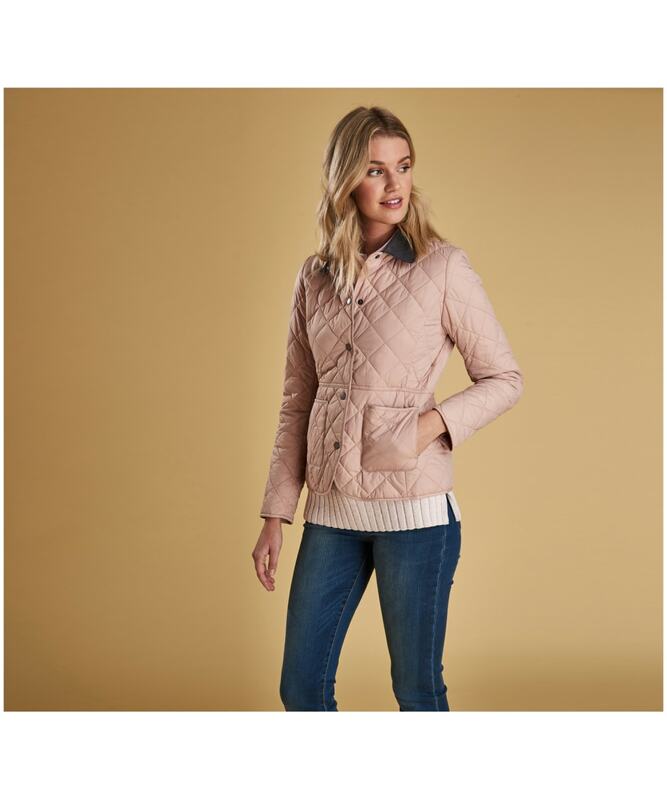 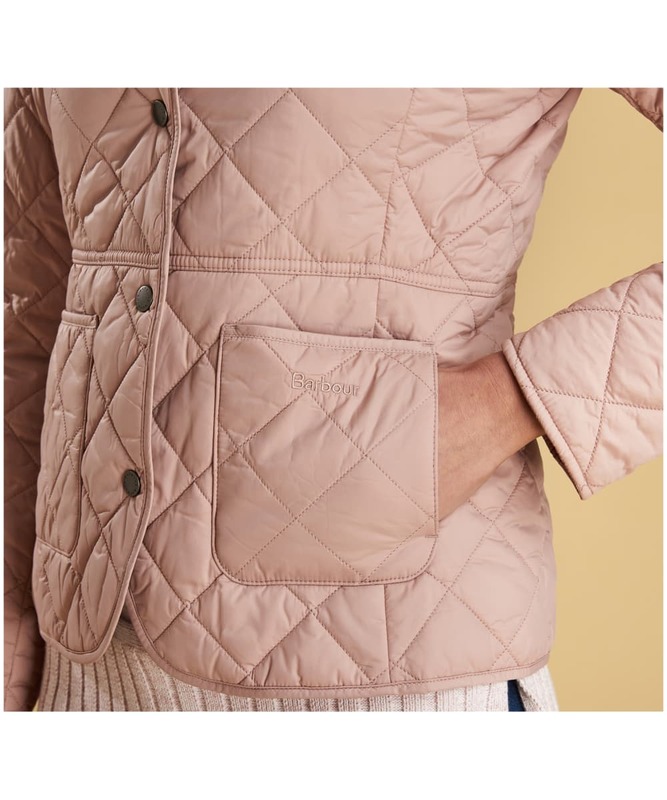 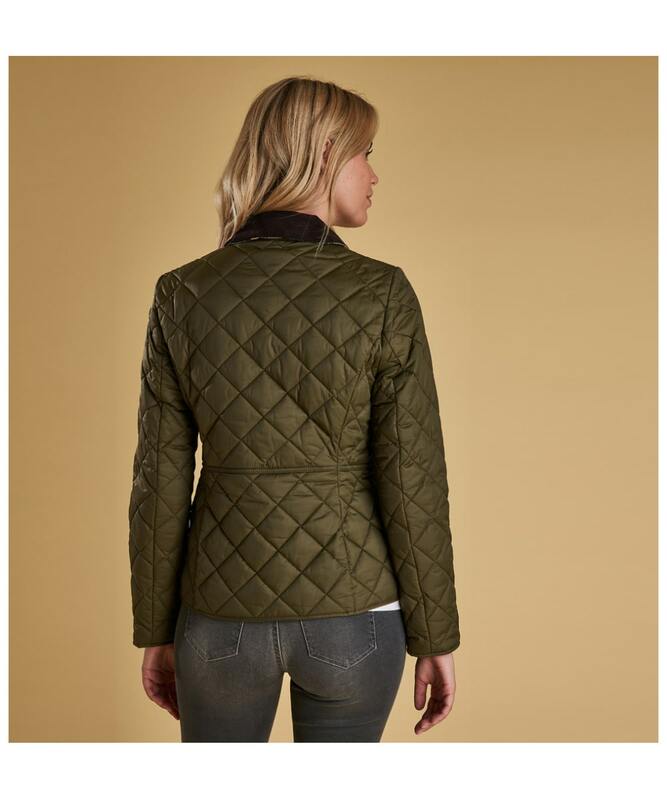 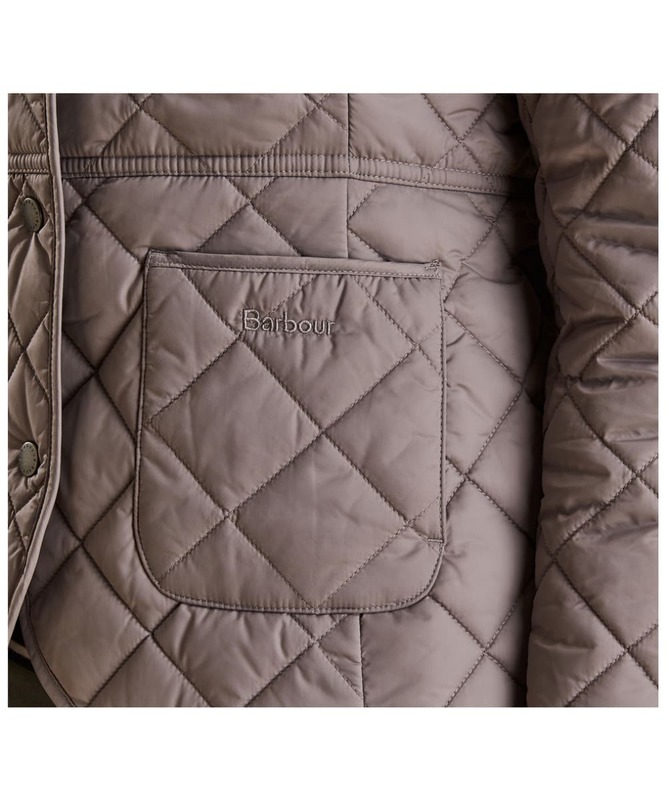 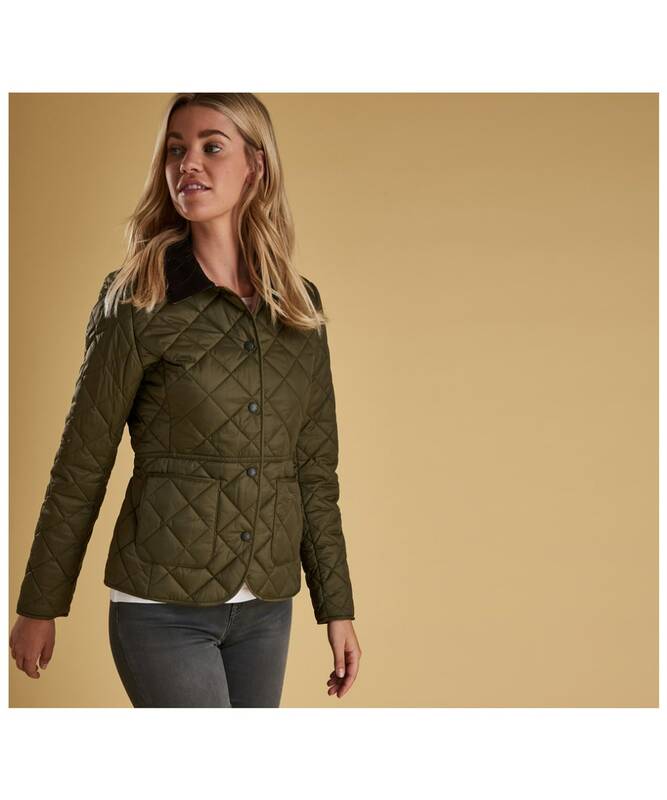 The Deveron Quilted jacket features a feminine waist seam detail which offers a stylish twist on a classic design. 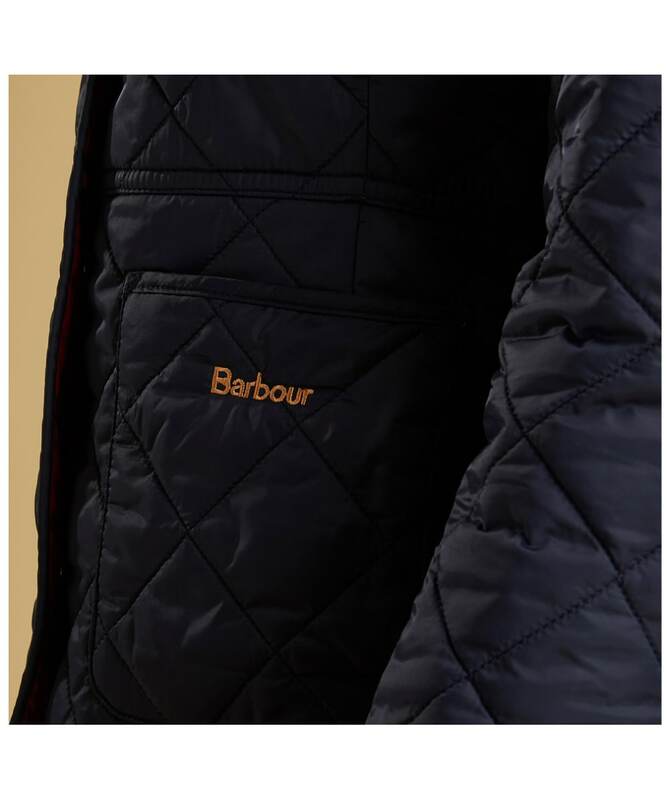 This timeless quilted jacket features a coloured lining, and a tartan under collar design to give the look that iconic Barbour flair. 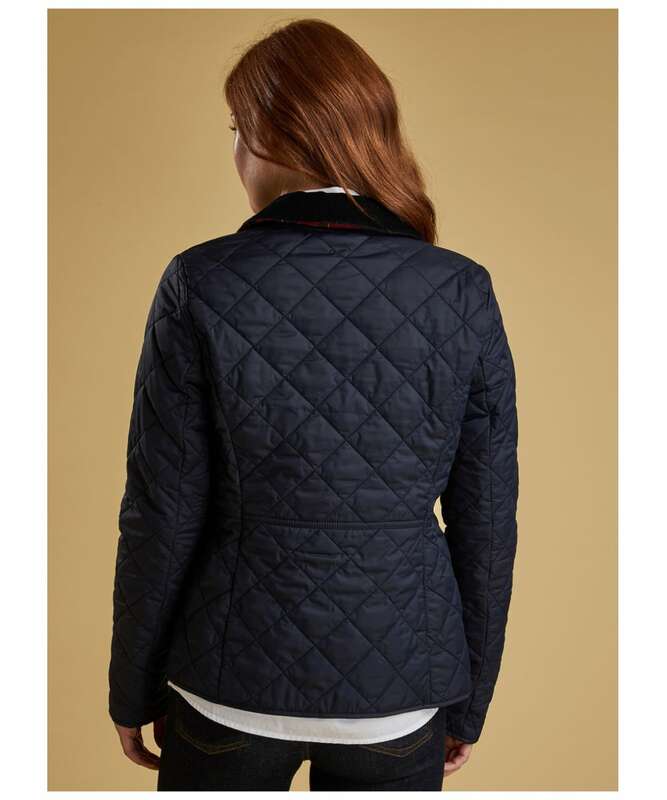 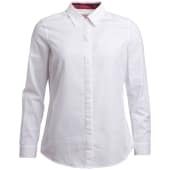 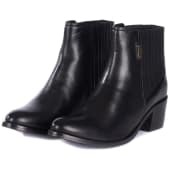 Rated 5 out of 5 by Dorothy from Smart jacket and is a great fit. 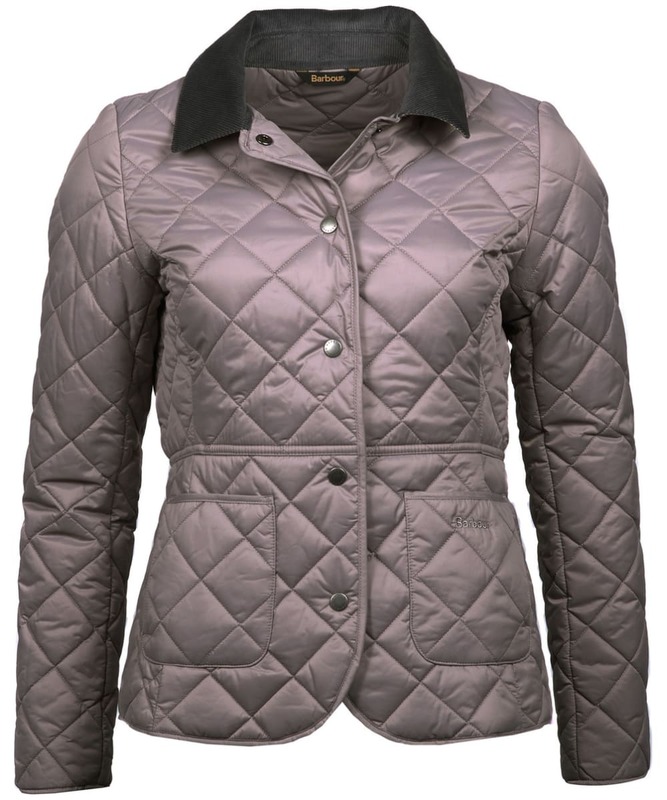 Have another 2 of these jackets in different colours so knew to order in a bigger size. 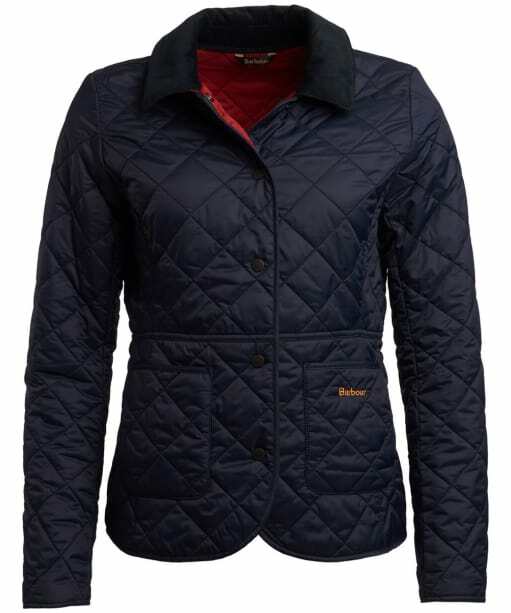 Rated 5 out of 5 by Bid. 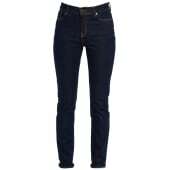 from Prefect fit! 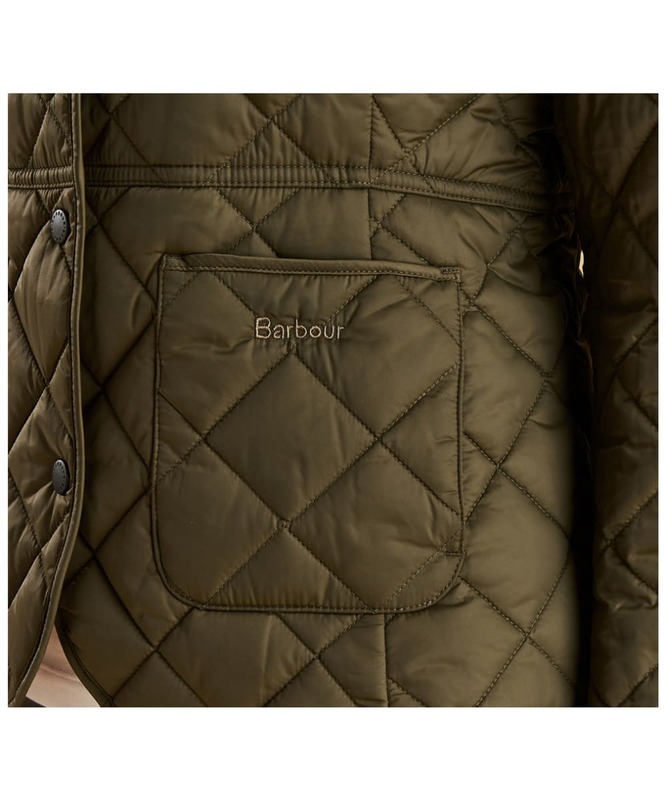 Love Barbour and the jacket fits prefect!x would highly recommend. 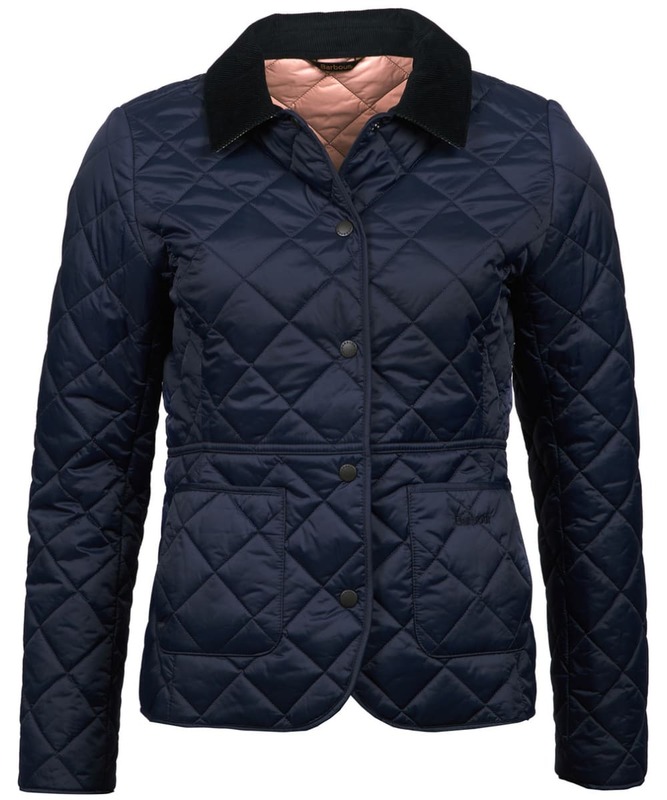 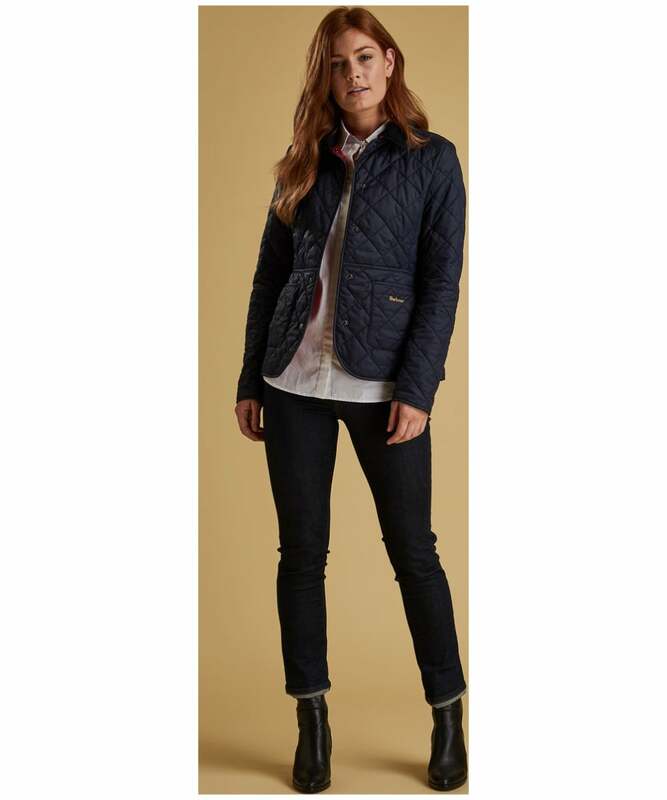 Women’s Barbour x Sam Heughan Deveron Quilted Jacket - Navy is rated 4.8 out of 5 by 5.